Known as the Bully Buster, Edie Raether is an international keynote speaker, bestselling author and parenting and character coach. 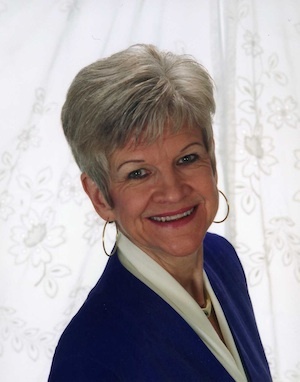 She has integrated over 40 years of experience in human potential development, motivation, and behavioral psychology into a revolutionary character building program, I Believe I Can Fly!. As president of Performance PLUS, a speaking, corporate training and consulting firm, Edie has empowered over 3,500 professional associations, educational organizations, and Fortune 500 companies on five continents. Edie is an authority on the neuropsychology of achievement and brain-based performance, including emotional and intuitive intelligence. Her roll-up-your-sleeves positive psychology training programs include Inspired Discipline for Teachers and Conscious Choice for teens. Edie has worked with autistic children and has turned around some of New York City’s most at risk kids by creating caring cultures to give children hope. She has been a psychotherapist and marriage and family counselor as well as a human development coordinator and professor at a community college. As a social change agent, Edie hosted and produced talk shows on radio and TV with ABC. Edie has been an expert resource for various media such as NBC and publications including The Wall Street Journal, USA Today, Prevention, New York Times and Reuters. 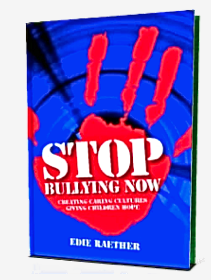 A bestselling author, Edie’s seven books, including Stop Bullying Now, have been translated into numerous languages. She is also a CSP, Certified Speaking Professional, which is the highest earned designation awarded by the National Speakers Association to fewer than 8% of its membership worldwide.